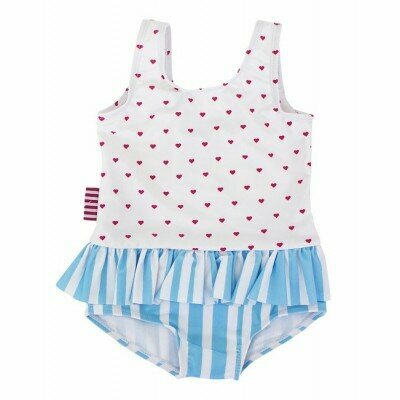 Baby Girl Swimwear There are 4 products. Our baby girl swimwear will have your little girl looking super stylish poolside. All pieces are designed in Australia and are manufactured to the highest quality to ensure they last and look great swim after swim. Get your baby girl swimwear that everyone will comment on right here at Cupcakes and Cola Children's Boutique.